eCommerce in Singapore is in full swing against the tide of fashion brands exiting the local market. Raoul, New Look and Celio, the most recent casualties of the highly competitive retail scene here, signal a shift away from brick-and-mortar stores. In 2015, the net retail space takeup was in decline as stores vacated 86,379 sq ft of retail space. In contrast, the size of Singapore’s online retail market has expanded to SGD4.4 billion in 2015, four times the size of the market in 2010. Lower costs of entry, mobile customer base and ease of accessibility are making selling online an attractive option for entrepreneurs, quickly transforming ideas into a manageable businesses. 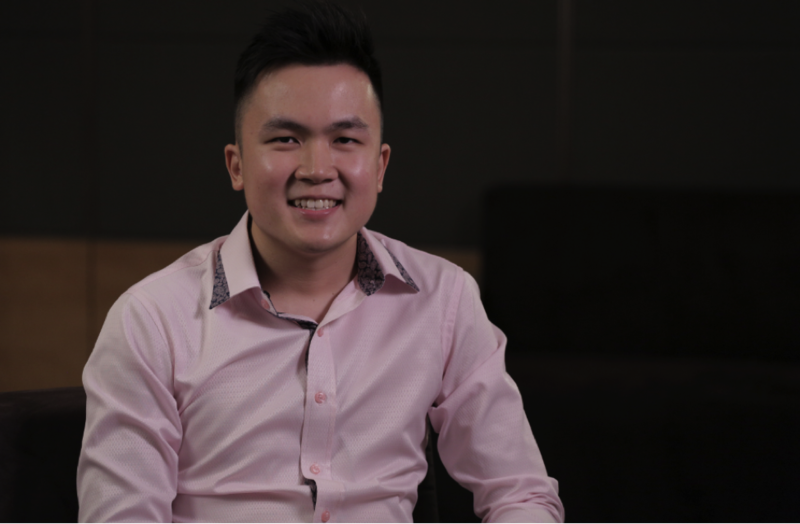 Founder of Lazyfruits Ben Phua comes from a family with over 30 years of experience in the retail and wholesale business, and his trained eye for potential markets led him to set up his own premium fresh-fruit store in 2014. 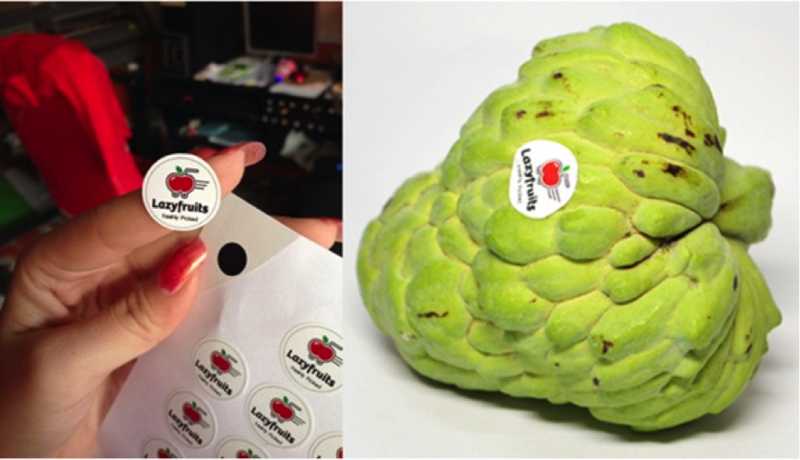 Lazyfruits solves an everyday problem of wanting a healthier lifestyle but not knowing how to pick fresh fruits from the market grocer or having the time to do so by delivering your fruits to you next-day and with assured freshness through personal checks. 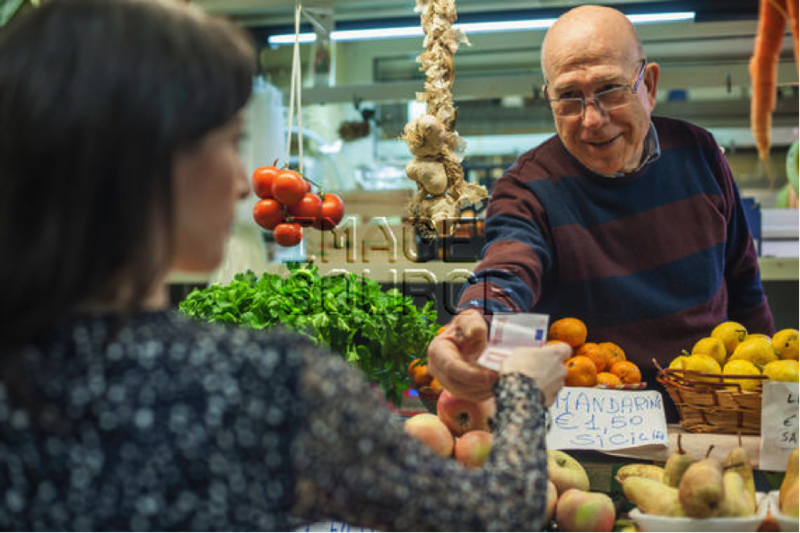 Their success story of zero-dollar marketing shows how rewarding great customer relationships can be as regular customers bring in more business through word-of-mouth recommendations. From just a humble facebook page in 2013 with posts about their products to a social web of constant referrals and reviews, you can definitely see the spirit of a warm family business beyond their store page. 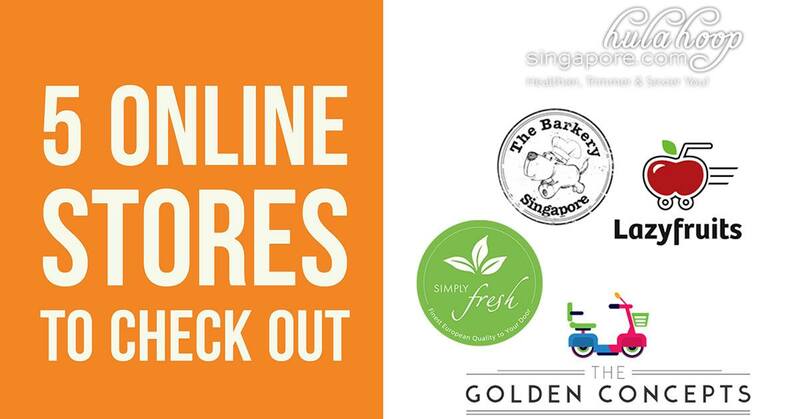 Specialized treats galore for dogs at the Barkery brings not only novel dehydrated treats like anchovies and bak kwah into the mouths of our canine companions, but also cakes and dietary supplements for a long and active life for the urban dog! The creativity behind the designs of their novelty cakes make for an extra-special dog birthday, but what is impressive is the reach of their products, which appear on multiple stores like Loyalone, Nekojam, Redmart and more! 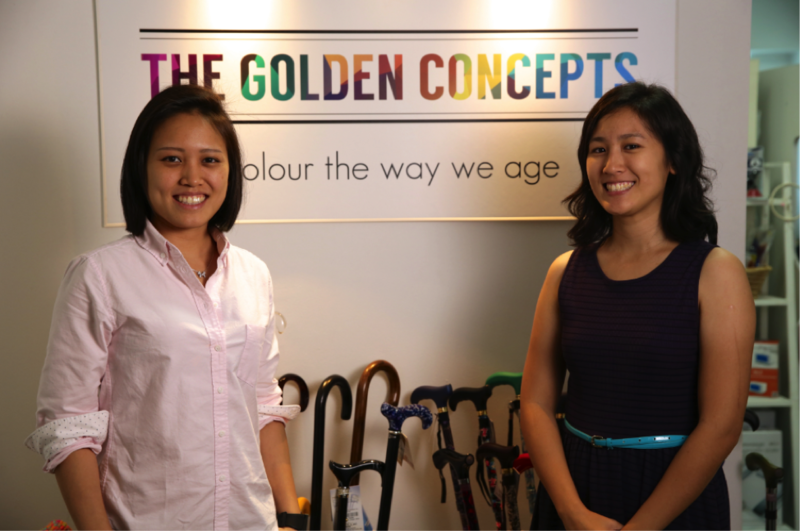 Founded in 2011, The Golden Concepts have made their own market with active aging and elderly independence in mind. Starting off with only 4 products, their story of expansion and sheer determination is a cultural exchange between how the elderly age in Denmark and in Singapore. Today, their catalogue of over 300 products is a true expression of their commitment to enabling the elderly to live a more mobile lifestyle through the aid of technology in Singapore. Designer canes, colourful massagers and foldable wheelchairs brighten up the idea of aging as The Golden Concepts aims to dignify the need for such aids through sleek and lively product design. Eldercare has been re-imagined by The Golden Concepts, striking off ideas of dependence and liability from the dictionary of aging. Visiting the farmer’s market is always on the checklist for Singaporeans touring European countries for the first time, and SimplyFresh gives us a taste of what farm-fresh organic produce from Europe is like from the comfort of our homes in Singapore. 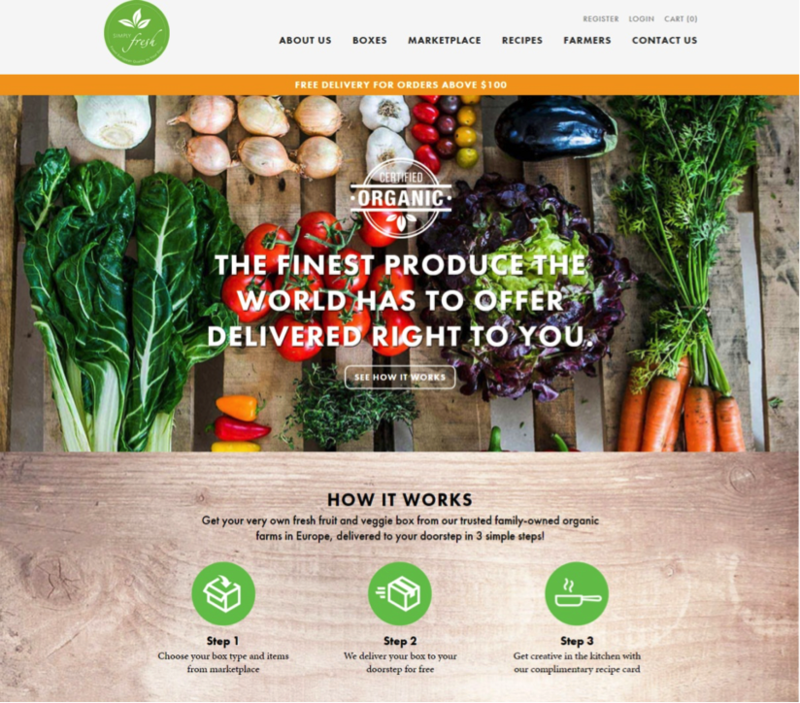 A wholesale market with a digital twist, SimplyFresh offers a variety of affordable organic vegetables through the box subscription model used by gift companies overseas such as Lootcrate, Birchbox and Helloflo to surprise the creative cook at home. Their selection of vegetables comes from family-run farms, making SimplyFresh’s products all the more wholesome than those found in big box stores. Ideas sometimes come from wants, and May Lim, founder of Hula Hoop Singapore, wanted a solution to combat an unflattering waistline that didn’t involve too much time or money. Her discovery of weighted hoops for exercise proved to her that fitness doesn’t have to be burdensome or time-consuming. Wanting to try out exercise hula hoops, she soon found out that there was a supply gap of exercise hoops in Singapore. This led her to set up Hula Hoop Singapore to provide weighted hoops to Singaporeans, thus spreading her idea of fitness to others. She remains as a one-woman team, but collaborates with ME-Retail Solutions to handle her storage and delivery. Her resourcefulness and hardworking attitude is one that should be emulated when it comes to setting up a new online retail store. Passion and personality are the key factors that separate the online retail store from traditional brick-and-mortar retail stores. Most online stores have some form of direct interaction from the founders behind the business to their customers, whether it is in the form of stories, facebook posts or even whatsapp messages, making the customers feel more connected to the business. Knowing the people behind the business also makes the product feel more personable, as the customer can relate with a face associated with the product better than with just a brand or a logo. Relatability transforms online retail stores into stories which people can share, bringing back the familiar feel of the neighborhood retail store. 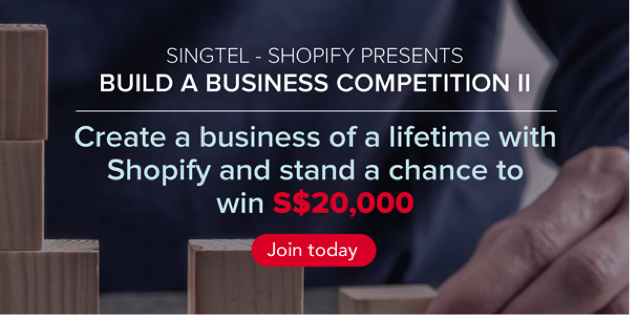 If you have a great idea for an online store, why not try your hand at Singtel-Shopify’s Build-A-Business Competition? With a top prize of $20,000 and an advanced eCommerce workshop worth $2,000 for the top 10 winners, Shopify will help you build your online storefront and much more in just a few clicks!